Direct - Essential Excel Formulas And Functions | Team OS : Your Only Destination To Custom OS !! 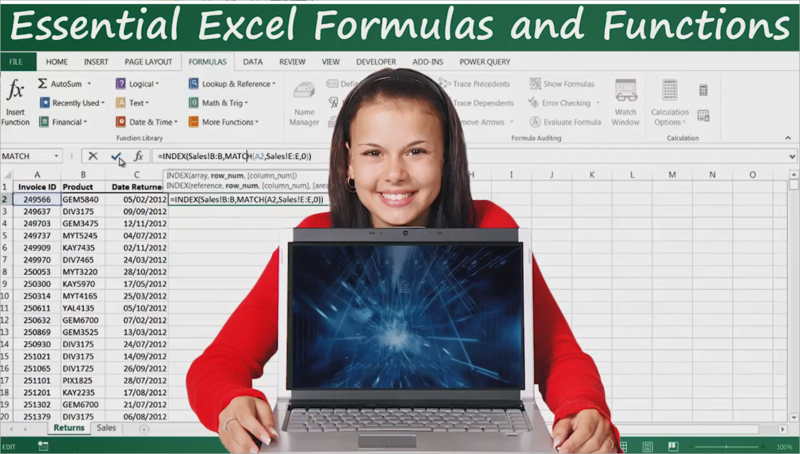 Formulas and functions are at the core Microsoft Excel 2013 and learning to use them effectively is an essential step in becoming proficient in Excel. 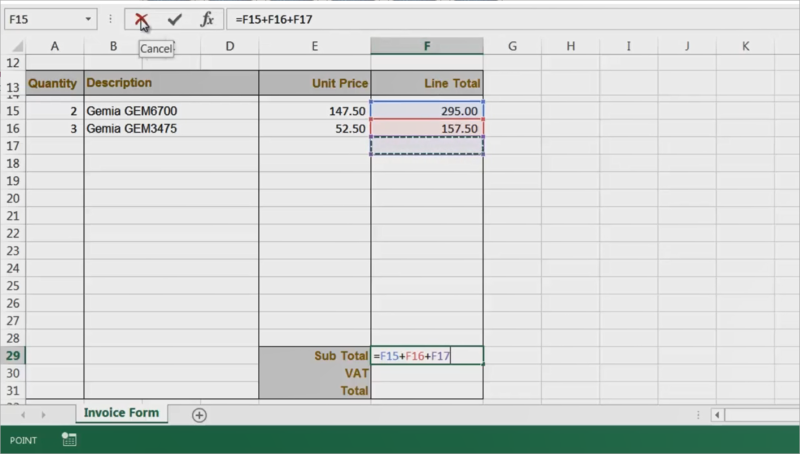 This course provides clear and easy-to-follow instructions on how to build formulas for analysis, projection and data cleansing. You need some video media player application! Thank you, I use excel a lot with work, and its always good to see if there is something new I can learn with formulas & functions. Thanks, Neo! 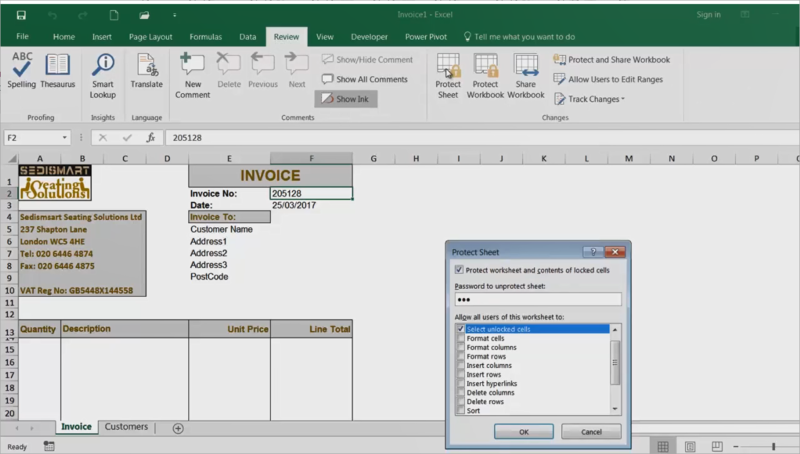 Always looking for information on Excel Formulas!